Explore the magic, mischief, and mystery behind Ireland’s most iconic and beloved mythical creature: the leprechaun. Leprechauns have been at the heart of Irish culture for years, capturing our hearts and minds alike—but how much do we really know about the leprechaun, anyway? Often depicted as a little bearded man who partakes in mischief, no one knows if he is a fallen angel, diminished god, or son of fairies? What does he do all day? And what’s the story behind that hidden pot of gold? In Leprechauns, prominent folklorist Bob Curran looks at the origins of this hero of Irish lore. He explores the superstitions surrounding the leprechaun and his enduring place in popular culture, and turns the spotlight on the “real” leprechaun—enigmatic, complex, and contradictory. 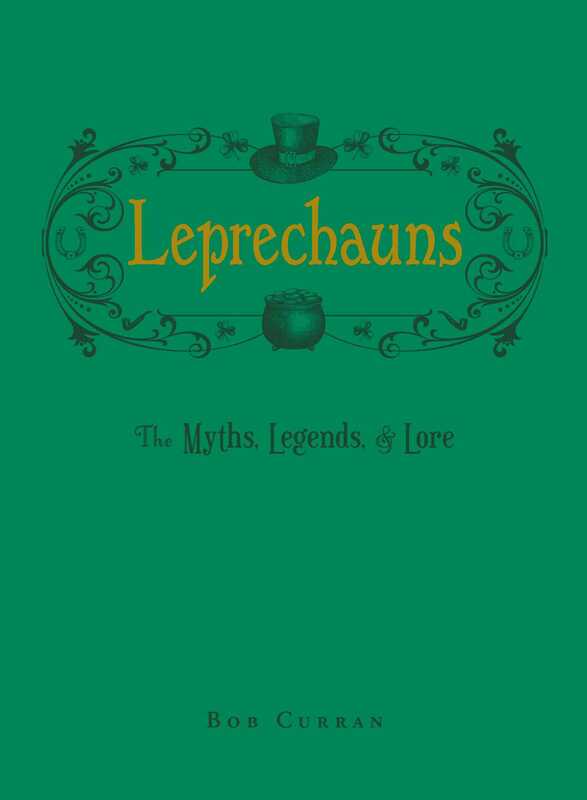 The perfect read for St. Patrick’s Day—or any time you wish to delve into the thrilling world of a timeless legend—Leprechauns is an essential addition to the collection of all lovers of myth and folklore.